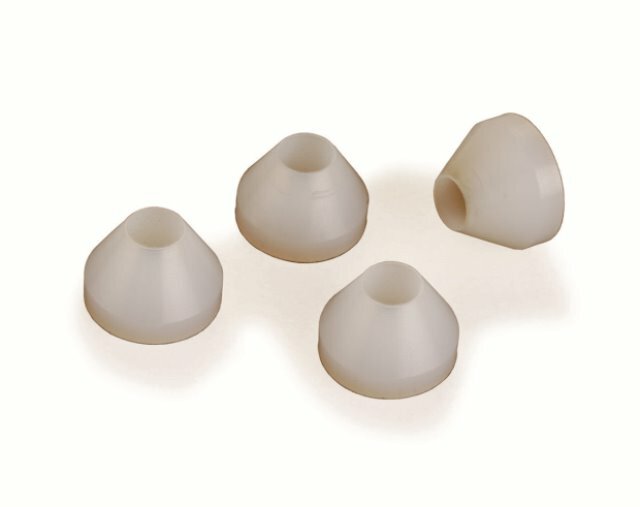 remove metal bushings and replace with these bushings that are specially designed to resist CA glue. 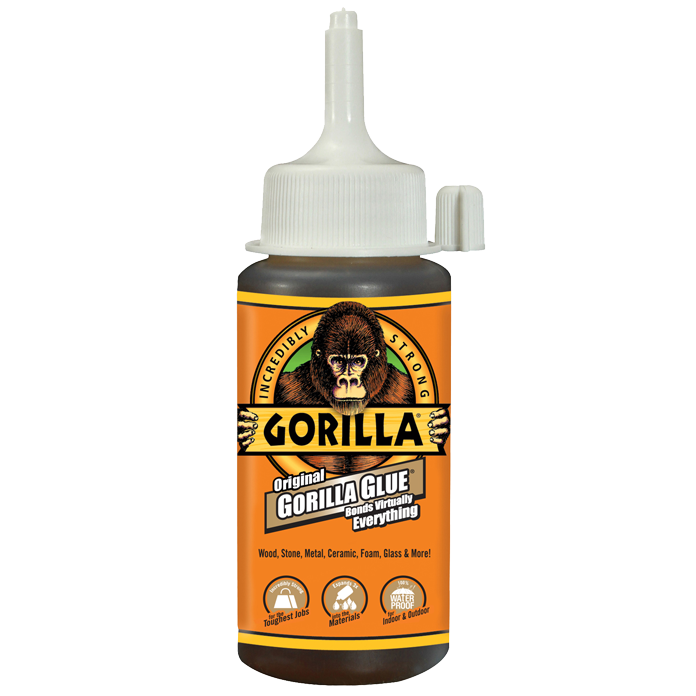 Makes your finishing process not only cleaner, but much easier! This product was added to our catalog on Thursday 07 March 2019.